We buy homes in Miami, Florida. It doesn’t matter what your reason for selling is, we are interested in knowing more about your house. As professional cash buyers, we move quickly and close deals in record times. Whether you want to relocate, want to avoid foreclosure or even if you need cash fast, we offer a solution to your problem. Selling your home fast in Miami is now a difficult thing to do with such a bad housing market. Avoid the bad housing market and avoid hearing that your realtor couldn’t sell your house after months of waiting and contact us. We buy homes in Miami, Florida regardless of the state they are in. Our business is to buy homes fast, fix them up and sell them for a small profit. We renovate almost every single house that we buy, which is why it doesn’t matter if the houses are run down properties. Whether the house belongs to hoarders or even if it’s an income property with bad tenants, we’re interested in buying it. Miami is one of the most sought-after places to live in the country. However, with the bad housing market and the tough economic times, it’s often quite difficult to sell your home fast. You’ll often end up hearing that your realtor couldn’t sell fast enough for your needs. If you need cash fast to cover medical bills or even if you need to relocate for a new job, you’ll want to be able to sell your home quickly. 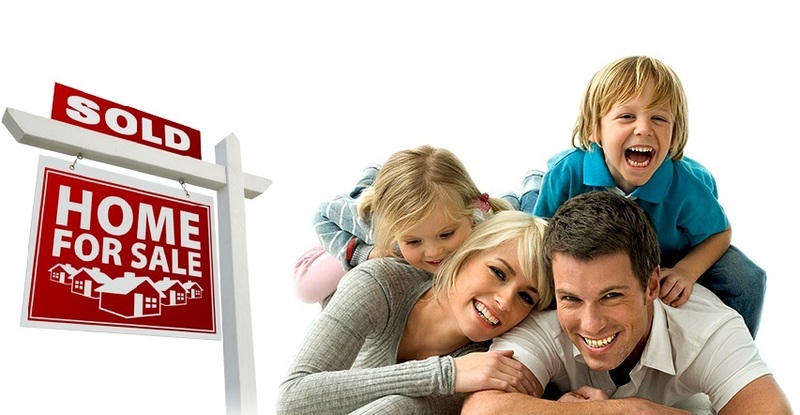 By contacting us, we will make the process of buying your home as fast as possible. A quick phone call will allow us to gather the information that we need to come up with an offer. Once we have analyzed your home, we will send you a cash offer for your home. If you accept the offer, we will send you our contract, which you sign and send back by email. To legalize the deal, we close at our attorneys, where you will also receive the check for the full amount of what we have offered you. What is different if you buy my house in cash? When we buy homes in Miami, Florida, we want to close the deals as fast as possible. Going through a financial institution for a mortgage loan can often take weeks or months to get approved for financing. 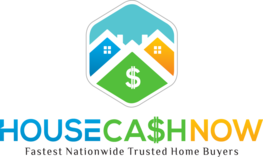 We want to cut the waiting time down and offer you cash money for your house. As cash investors, we can quickly close the deal much faster than traditional home buyers. By doing so, you can get cash fast and you can relocate without any stress. Whether you’re going through foreclosure in Miami, Florida, experience expensive medical bills that you can’t afford or even if you find yourself wondering, “should I sell my house”, you should contact us. See what we have to offer and you’ll most likely be convinced to sell your home to our team of cash buyers.